Taking care of a baby is never been simple and easy. 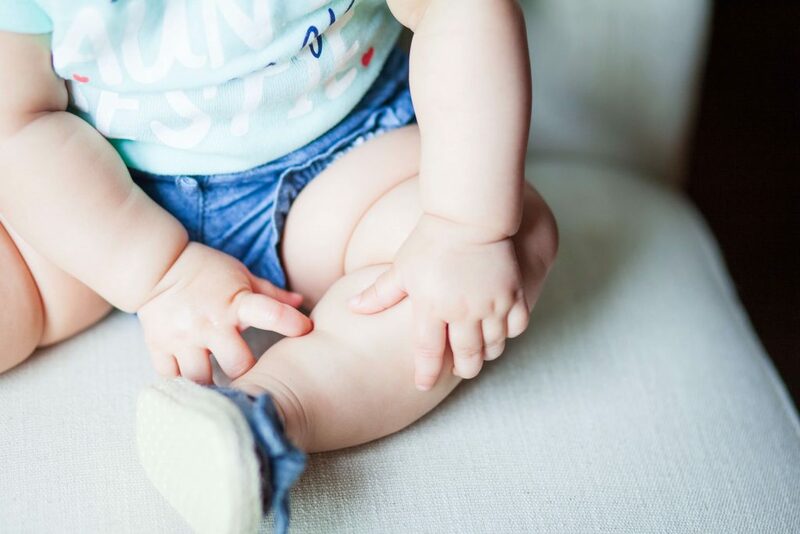 Unlike us, babies do have sensitive skin, they quickly get irritated by the products that doesn’t seem to be compatible with their sensitive skin. As parents, we all need the safest and most effective baby’s skin care products for their delicate and sensitive skin. Baby skin care is one of delicate subjects when it comes on taking care of baby’s skin. In the first few months, as your baby’s immune system progresses, you want to use the best baby products such as mildest cleansers and the safest lotions available. When dry skin, eczema, and diaper rash appears, it’s time to treat those issues. Choosing BabyOrganix products is the best decision you’ll ever make to protect your baby’s sensitive skin. BabyOrganix products aren’t only cheap, it is also an eco-friendly baby product that’s certainly safe and effective. BabyOrganix is well-known for its natural and safe cleansing products, every parent should have for their babies. Sensitive Skin Series that is devoted to protect and cleanse baby’ skin. BabyOrganix Sensitive Skin Series products has natural components that cleanse, moisturize and is hypo-allergenic to prevent skin irritation. This will allow your children’s skin to neutralize and protect them from the possible bacteria lurking in every corner of your home or outdoors. BabyOrganix dedicates this series to help parents improve and protect their children’s sensitive skin from rashes and any other things that can harm baby’s skin. All parents want the best thing in taking care of their baby and want to have the best product they can get, which is why, we at BabyOrganix are making our best so we can provide these kind of organic baby products. We care for your baby just like how you care for them. 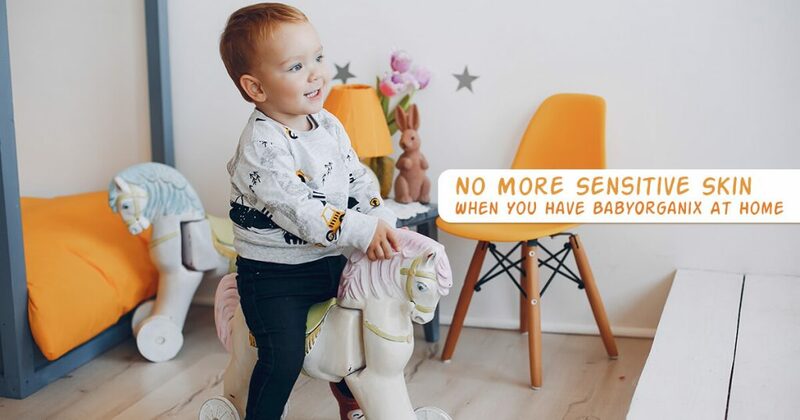 Check out BabyOrganix to see all the products we offer and also check out the sets of baby products that will surely help you and your baby to have an enjoyable bonding without any worry!